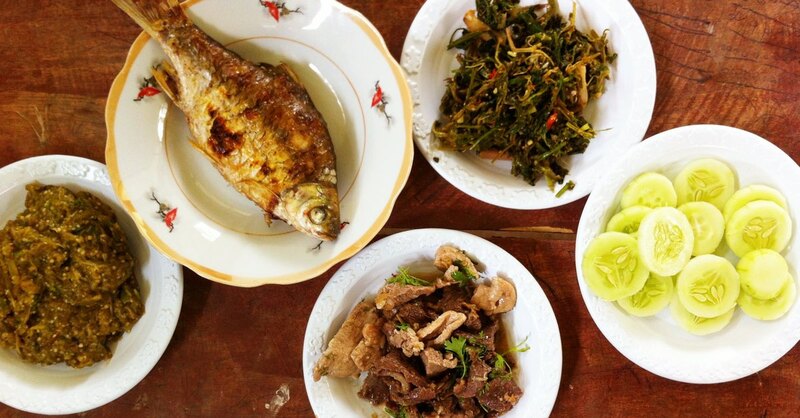 Mixay Guesthouse is a top little budget guesthouse right in the centre of town, not to be confused with the similarly named Mixay Paradise. It’s a popular place because it balances price with cleanliness and has friendly English-speaking staff at the front desk. The fan rooms with no ensuite bathroom are basic boxes but they are bright and you do get a small vanity/desk and a window. The shared bathrooms themselves are also bright and clean. The air-con dorms are great value. 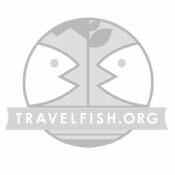 They have just four decently sized individual beds per room – consider that it’s the same price as the 20-bed dorm at Vientiane Backpackers! All the rooms are somewhat small and the tile and concrete structure feels a tad dated, but this is a minor complaint as everything has been well looked after. WiFi is available throughout and a towel and simple breakfast of instant coffee, toast, banana and egg is included. The lobby has some spots to hang out, free bag storage for up to 10 hours and lockers (you need your own lock). Overall this is a top backpacker spot in Vientiane. 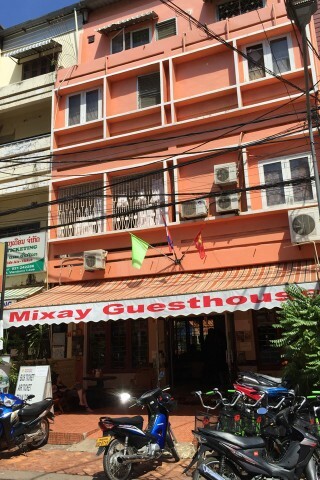 Check rates at Mixay Guesthouse on Booking.com.